Whether you have a gap between moving from your old house to your new one, your children have flown the nest, but left their stuff behind or simply want more room, storing furniture and other belongings is a very viable option when it comes to decluttering your home for whatever reason. Make sure all of your storage items are clearly labelled or point them out to the removal team. Bear in mind there are a couple of important points to remember when you’re moving your possessions into storage. White goods – like your fridge, washing machine and dishwasher which work with water – should all be disconnected, thoroughly cleaned with a good-quality detergent and then dried out completely a good while before it goes into storage. This is to prevent mould and mildew from forming, but you don’t want your freezer defrosting inside the container surrounded by your furniture and clothing also having dry white goods will reduce the chances of mould forming. 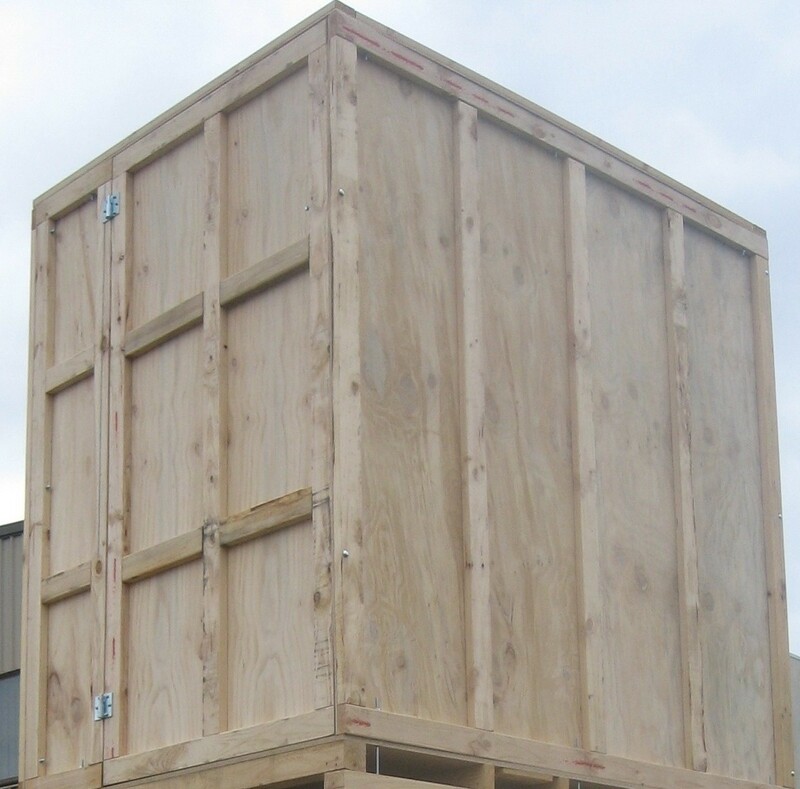 You may want to retrieve items from your storage unit from time to time, so bear that in mind when you’re packing it. Mark items you will most likely need with a “load by the door” so the removalists can ensure they are easy to retrieve if necessary. Clearly mark all your boxes with what’s in them. Again, you may need to find something and you don’t want to have to unpack 20 boxes to find it. Also it’s best not to put documents or important papers in storage for the same reason. It’s common sense, but worth the reminder that storing perishable foods are a no-no. You should even think twice about dry goods such as rice and flour, because even if they are well-sealed they may attract weevils or other nasties. It goes without saying that anything flammable or toxic (e.g paint, gas cylinders, pool chemicals, turpentine or paint thinners, or petrol) must not be stored at all these void all insurance policies. When storing mattresses, sofas and armchairs you should ask your removalist for protective plastic covers these will protect from dust and dirt. Make sure clothes have been thoroughly cleaned or dry-cleaned before they go into storage. Packing them into vacuum-sealed bags will not only stop the air from getting to them and causing odours, but save you space. Just keep in mind the weight of the items you pack into the sealed bags. It is a common problem to overpack vacuum-sealed bags into boxes and then realise that the boxes are too heavy to lift! Take apart furniture that can be disassembled and clean with a gentle soap. Place all the screws and bolts into zip-lock bags and tape them to the furniture. Lampshades are great dust collectors, so give them a good wipe down and wrap them in plastic before you store them. Remember to remove the bulbs. If you can remove the electrical cords or wrap them securely around the base of the lamp and tape them so they don’t come loose. Mattresses act as good padding between other items. Use table tops and other flat surfaces for stacking boxes and other goods. Be sure, though that the surface can take the weight and place a blanket or other form of covering on the table top to prevent scratching. Don’t place computers, TVs or other electronic equipment on surfaces where they may topple over. Also ensure they are well-wrapped in plastic or bubble wrap to keep the dust and moisture out. If you would like to store any unusual items, check with your storage company first to see if they’re allowed. Most companies will have a list of items not allowed to be stored is also in their terms and conditions. Finally, storage is an efficient and effective way of keeping your furniture and other household goods safe while you’re not using them. With good planning and clever packing, you can ensure that your possessions stay in the best possible condition until you need them again.